Anchor by Panasonic has put out a range of energy-efficient smart fans. The BLDC motor fans are built using top-notch Japanese technology and assembled using a brushless DC motor, which operates without slip losses. The fans maintain a constant speed up to 140V even in case of voltage fluctuations, and consume 60 per cent less power. They are temperature sensitive aiding to provide cool air that creates a natural, comfortable and relaxed environment. Other features include an aesthetic design, a high-speed motor for better air delivery, a safety wire to prevent falling, and remote control operation. 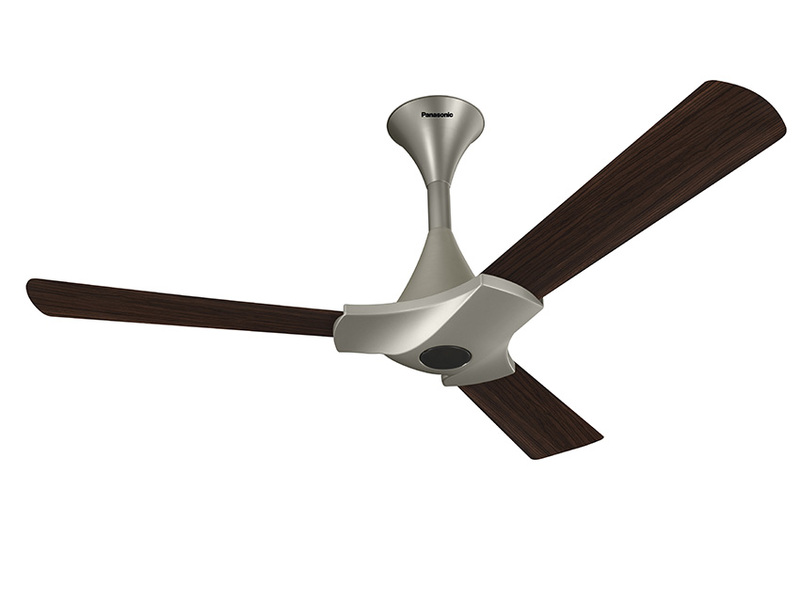 The fans come in several colours, including white-silver, marble-gold and walnut-gold.